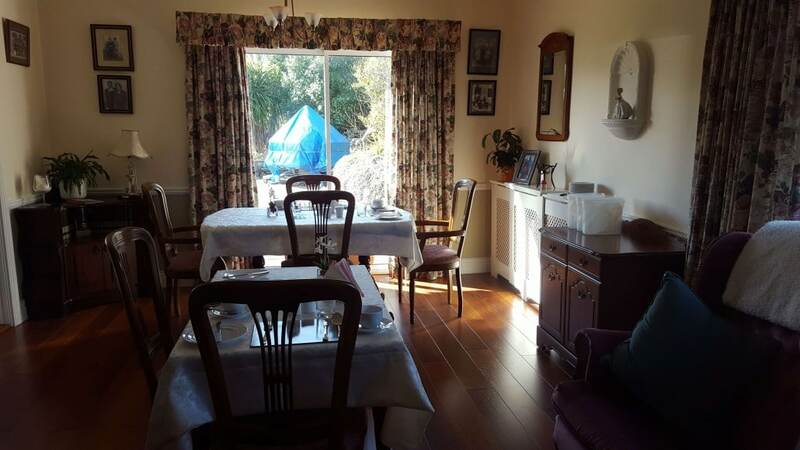 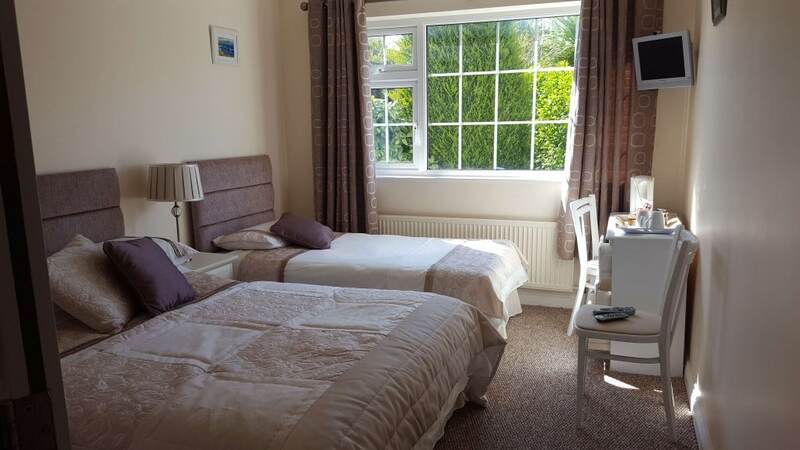 Welcome to Glencora B&B, located within 3 mins walk of Skibbereen town centre, with beautifully landscaped gardens and a commanding view over the town. 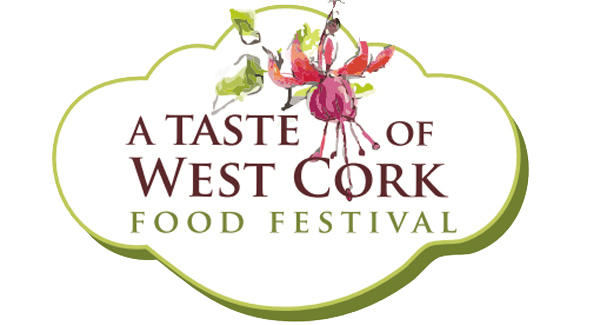 Skibbereen is the ‘hub’ of West Cork and is an ideal base from which to discover all that the area has to offer and is a vibrant, colourful and friendly town where you can sample the very best of West Cork’s best artisan food and craft. 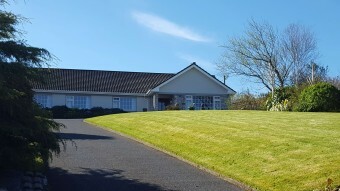 Glencora B&B is the perfect stopover on the Wild Atlantic Way…and is ideally located for touring West Cork, with its beautiful beaches, fishing and many islands to explore. 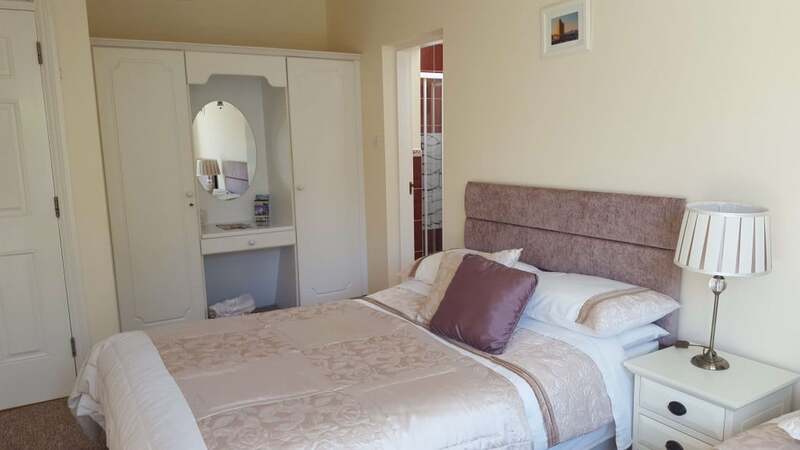 Nearby facilities include golf, horse riding, angling, walks including the Famine trail which leads to the Famine plot in the Abbey graveyard.